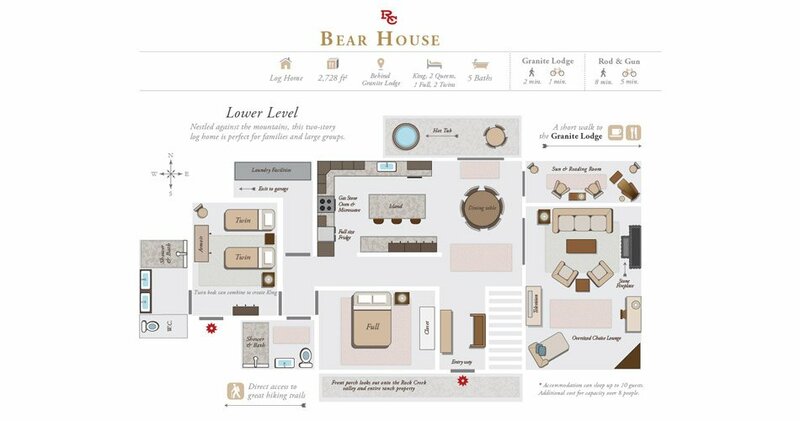 Bear House is an accommodation you won’t find at other luxury resorts in Montana. 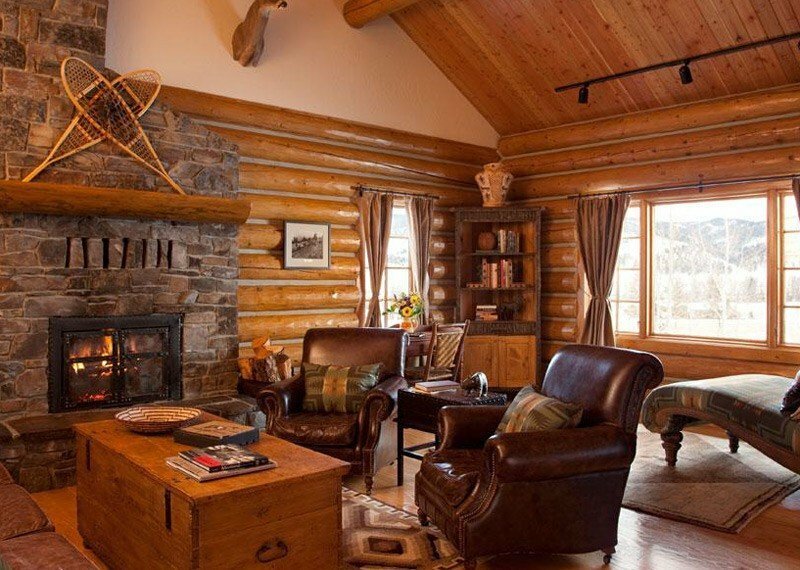 Taking a bold cue from our state animal, the living spaces feature authentic ranch accents, like leather chairs, fresh flowers, a stone fireplace and traditional pottery. 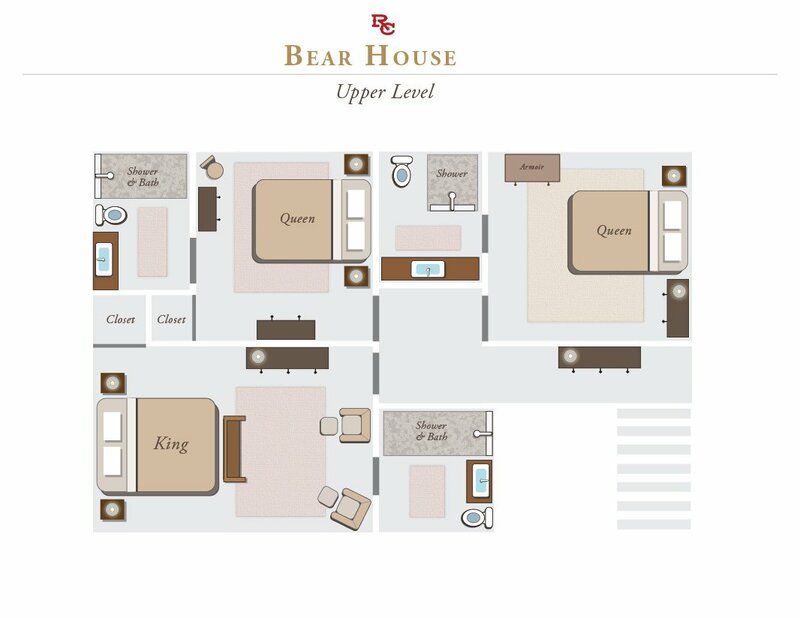 The lower level bedrooms are comprised of a double bed and two twin beds/converted king, respectively, each with its own bathroom. This level also includes a full kitchen, dining room, sunroom, laundry room and wood-burning fireplace. Upstairs is the master suite, with a king bed and en-suite bath. 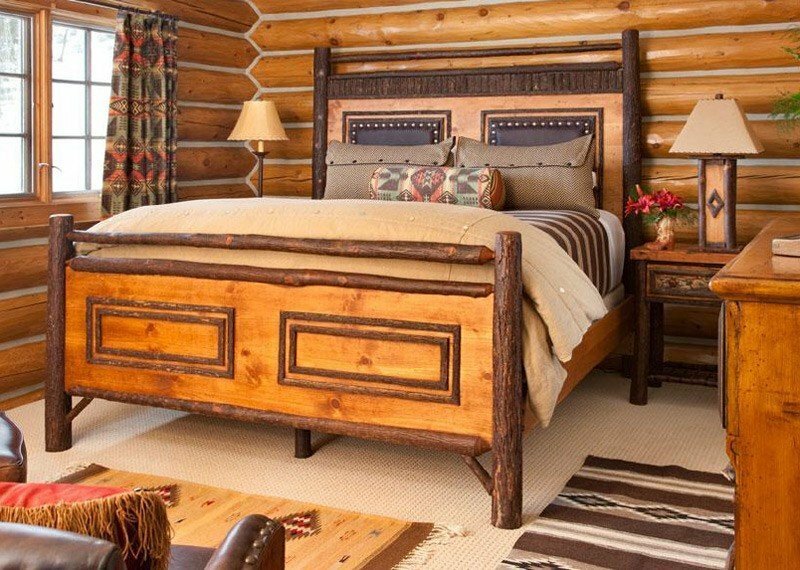 In addition, there are two more bedrooms, each with a queen bed and en-suite bath. 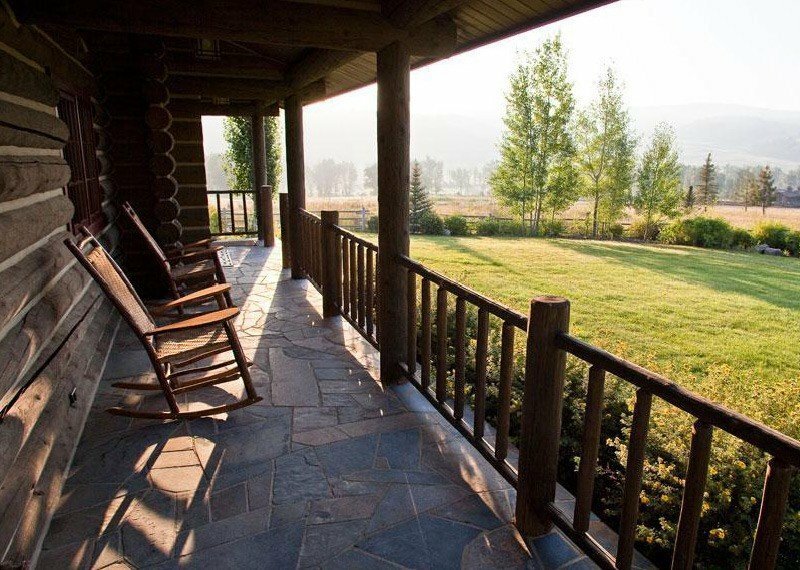 Enjoy the sunset from your front porch and nighttime stargazing from the back deck hot tub. 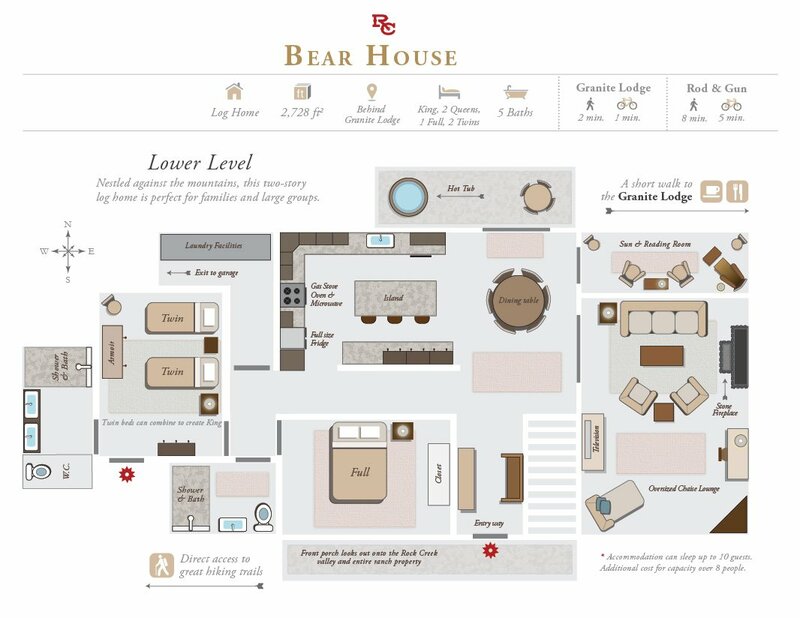 Bear House is a 2,668 sq. ft. five-bedroom, five-bathroom luxury home. Standard occupancy is eight guests, with a maximum of ten. 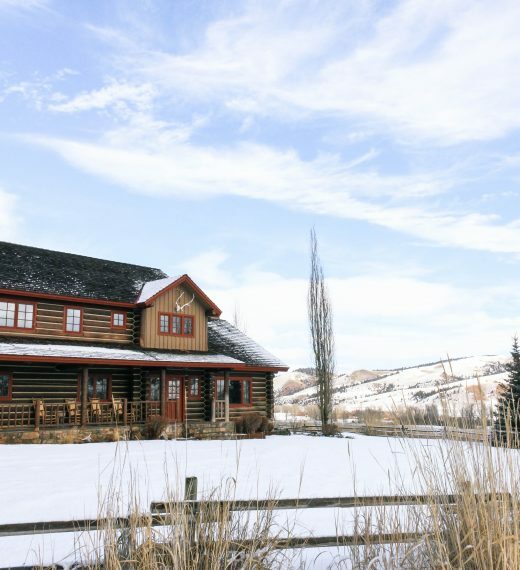 Amenities include a full kitchen, dining room, sunroom, laundry room and hot tub. 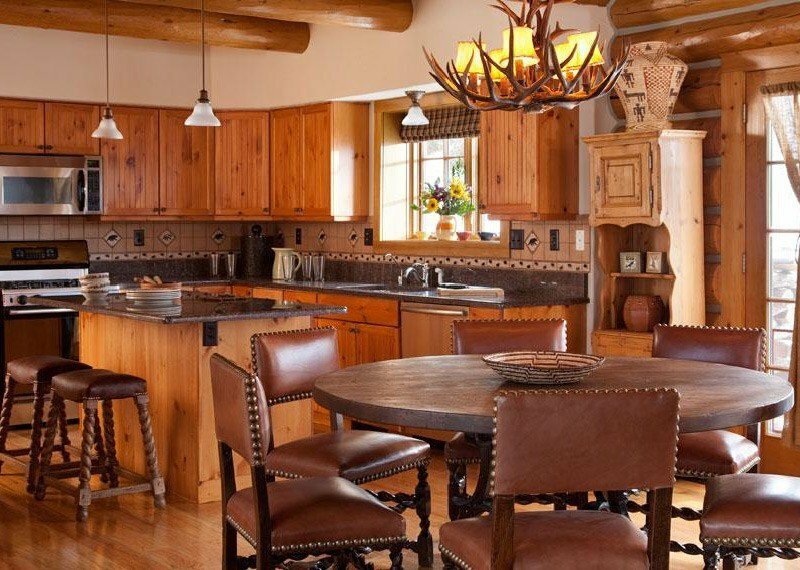 This accommodation is a short walk from the Granite Lodge and has direct access to hiking and biking trails.